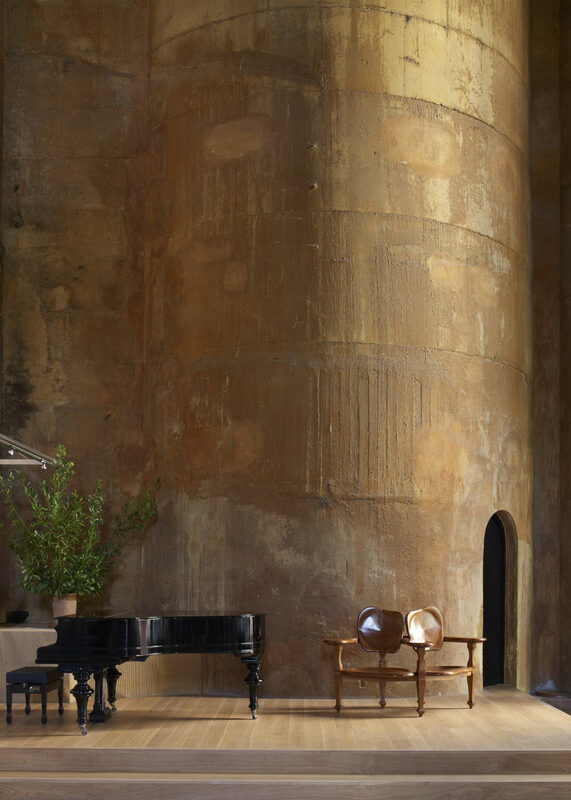 The Spanish architect Ricardo Bofill Levi saw a great potential in this old cement factory. He decided to buy it in 1973 and transform it into a charming work of art. 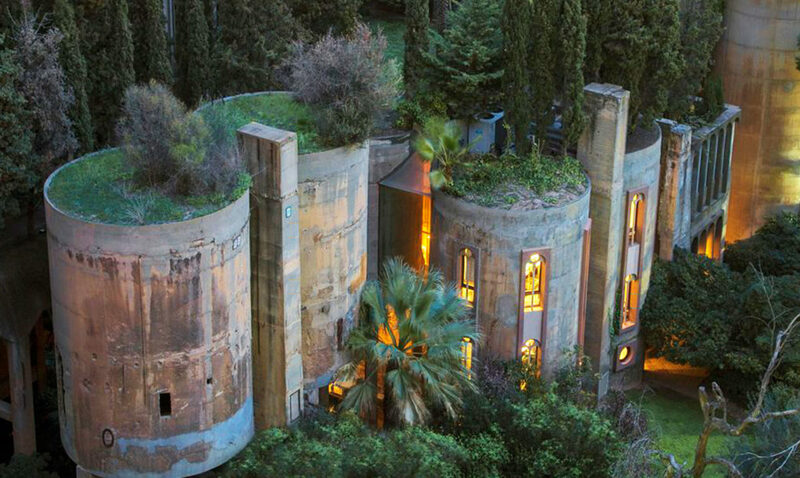 Located near Barcelona, Spain the factory was used during World War I, than the place was abandoned. The factory was in ruins, before Ricardo discover it! 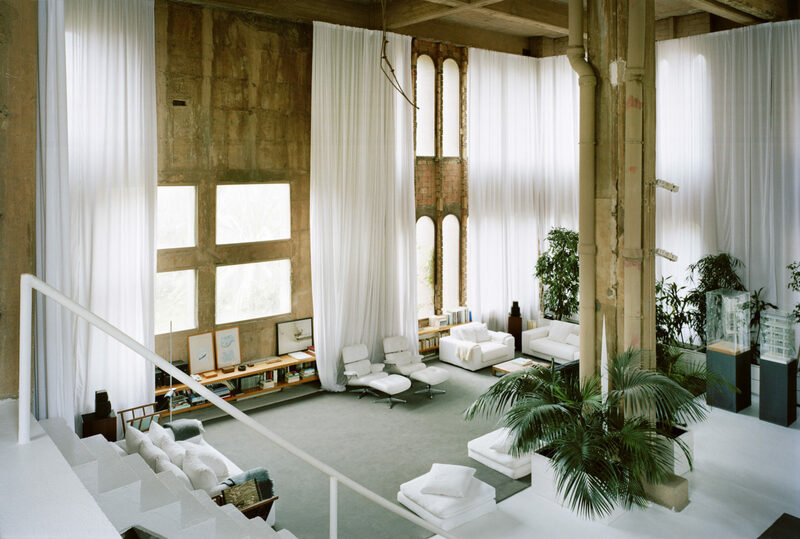 Ricardo Bofill has a worldwide reputation in architecture and design. Born in 1939 into a family of builders he got an eye for the allure of a structure. Anyway, transforming a ruin into an adorable home requires a lot of time. The deconstruction of some fragile parts of the factory took over a year. But, the effort wasn’t useless, because the old factory, now known as “La Fabrica” is an architectural work of art. 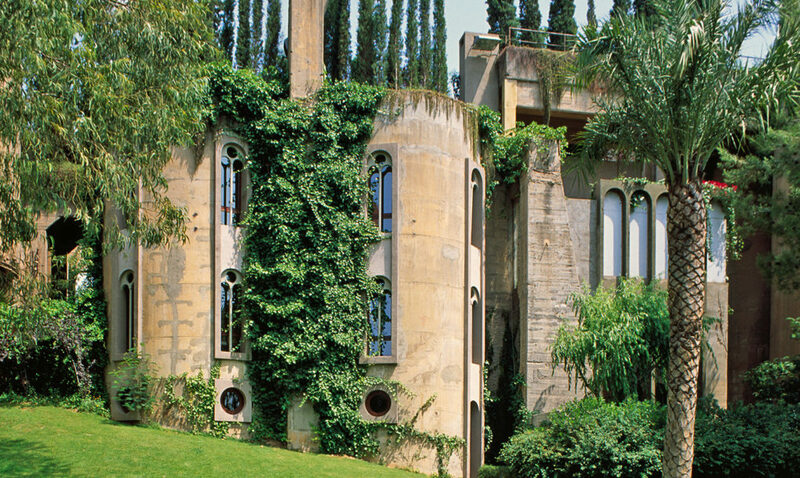 The architect planted a lot of vegetation around the building giving the impression of a medieval castle! 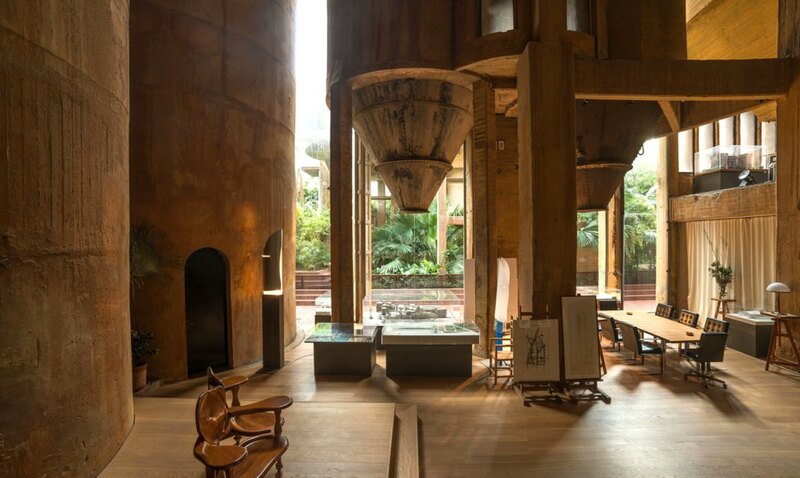 Now, the place is not just Bofill’s dream home. 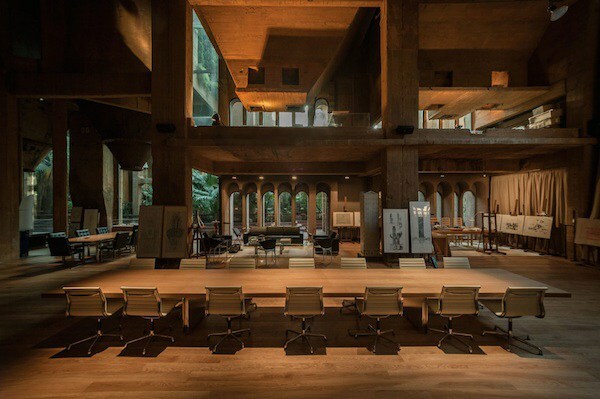 There’s also a studio for his architecture firm, a conference room, a model workshop and some beautiful gardens. 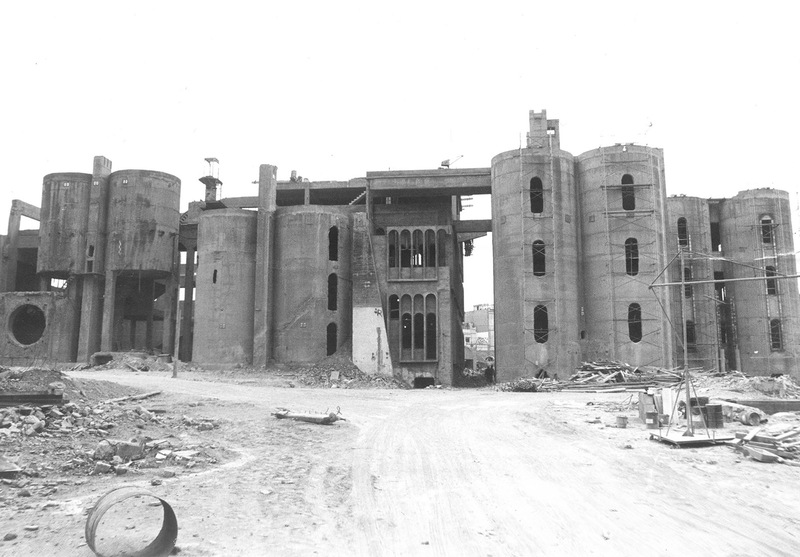 The old factory looks now like an ancient castle! 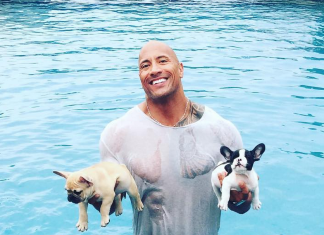 Using his imagination and his architectural skills, Ricardo have managed to create something unique. The contemporary aspects are visible in the kitchen and living room. More than that, using modernism lines they managed to give a unique design to every single room. Although the place looks charming already, Ricardo still has plans do to more and make La Fabrica to look even more spectacular. In the video bellow you can take a look inside this architectural masterpiece!